Kicking off what could be a huge year for him as an artist, Franky Rizardo’s ‘Same Man’ sets the tone for an upcoming year of new material. 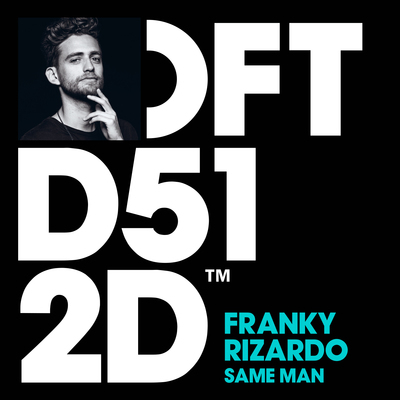 Balancing his touring with productions, plus his own Flow radio show and parties, Franky returns to Defected Records aiming to take things up another level in 2017. Sampling a 1983 rare groove track ‘For The Same Man’ by B Beat Girls, Franky’s version is all about the groove-laden house beat, designed for building up the dancefloor before that unmistakeable and catchy-as-hell vocal hook drops just shy of the track’s midway point. ‘Same Man’ may be set for dancefloor destruction and has apparently become the most sought after record in his sets.